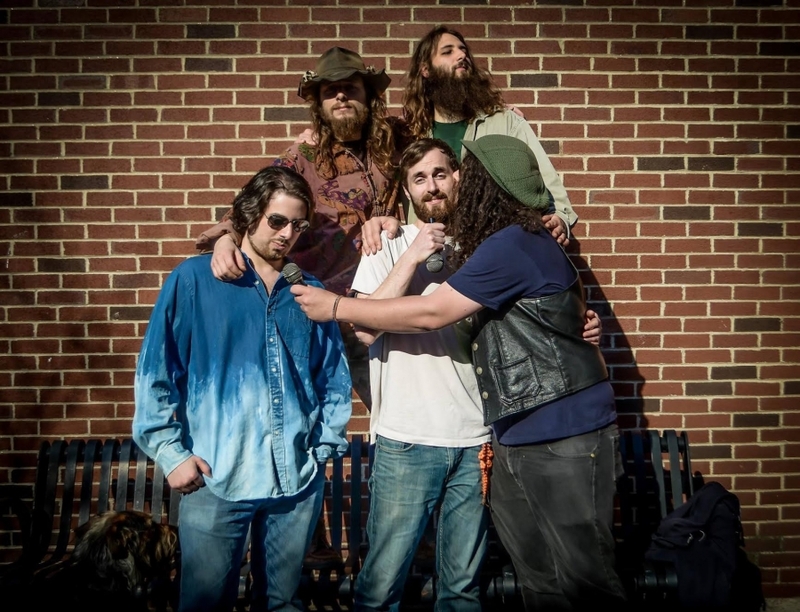 It’s been a little less than a year since The Deli New England last heard from People Like You, the eclectic and electric gypsy-folk-rockers hailing from Portsmouth, NH. And they haven’t wasted a second of that time. Their forthcoming third studio album, Dancing on the Dead, shows the band at their best—they’re tighter than ever before, and they haven’t given up on their rootsy experimental sound, either. People Like You is filling in the gap left by other, freak-folk greats—perhaps most specficially, Edward Sharpe and The Magnetic Zeroes. Of course, they don’t fit perfectly in the space left by the now-disbanded group, because the music of People Like You is entirely their own. There’s nothing derivative about it.